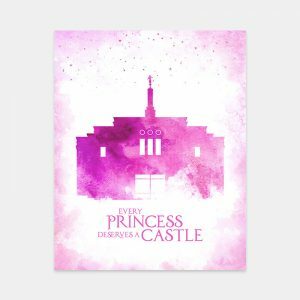 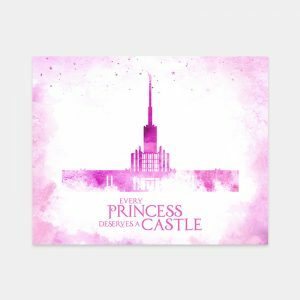 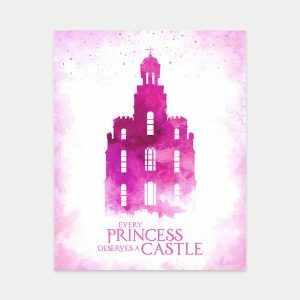 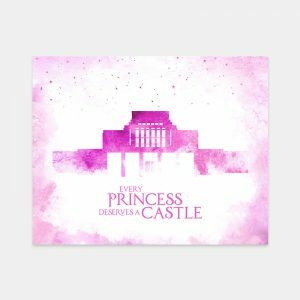 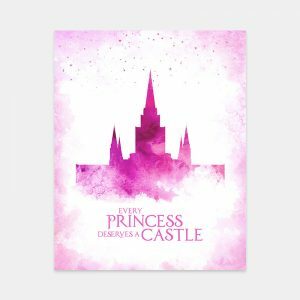 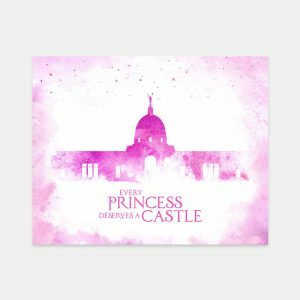 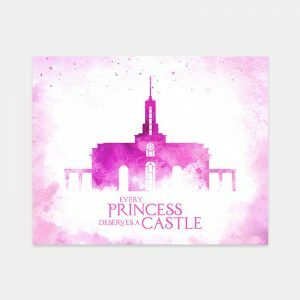 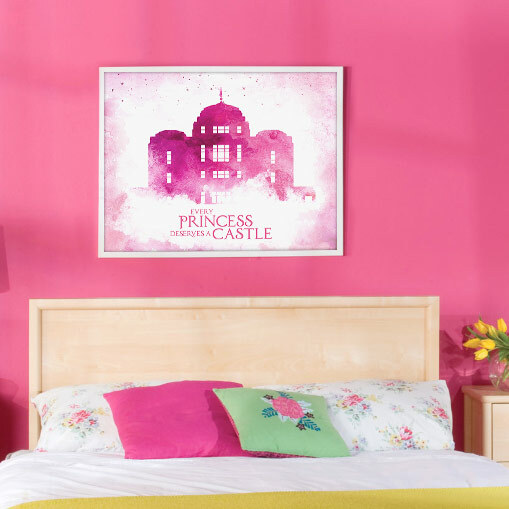 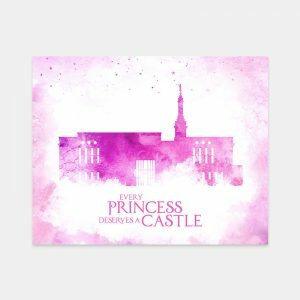 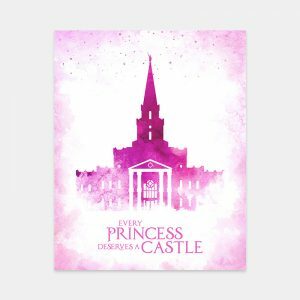 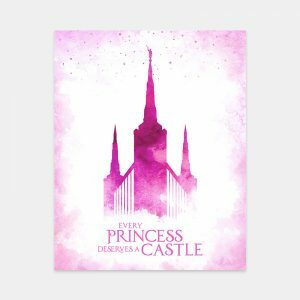 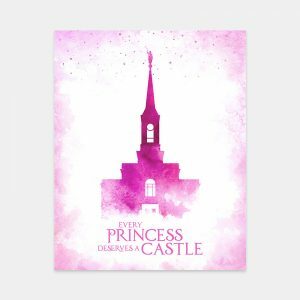 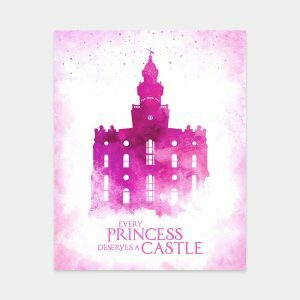 Featuring the new Meridian Idaho Temple, this adorable watercolor “castle” art is the perfect addition to any girl’s room or nursery. 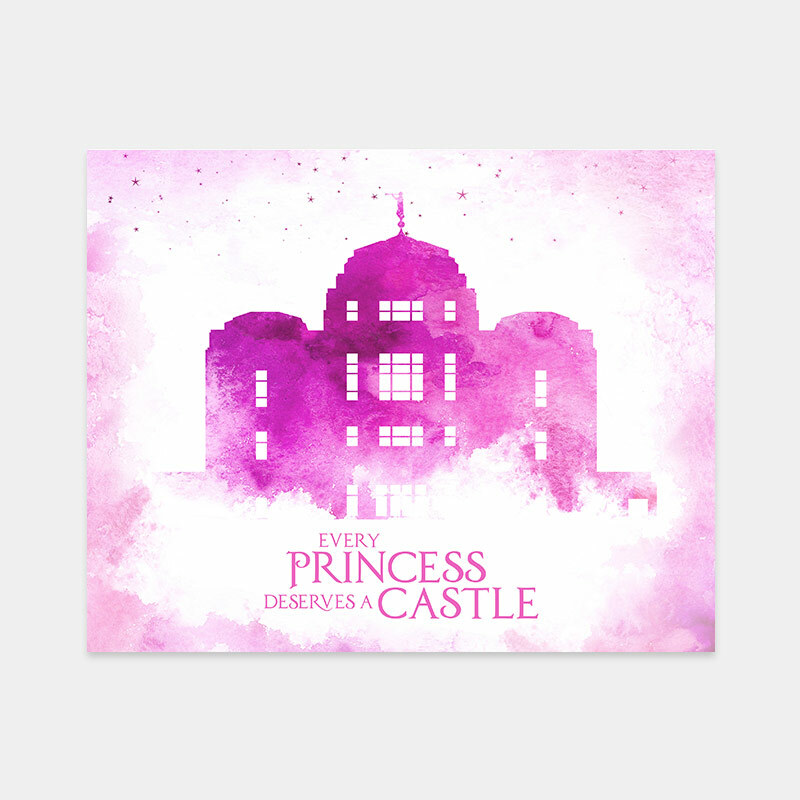 A reminder to seek a prince who also deserves a castle. 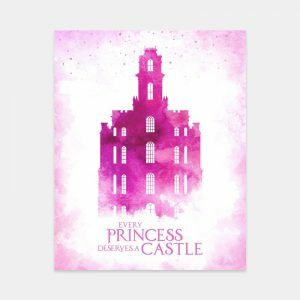 Prints and canvas wraps available in many sizes.